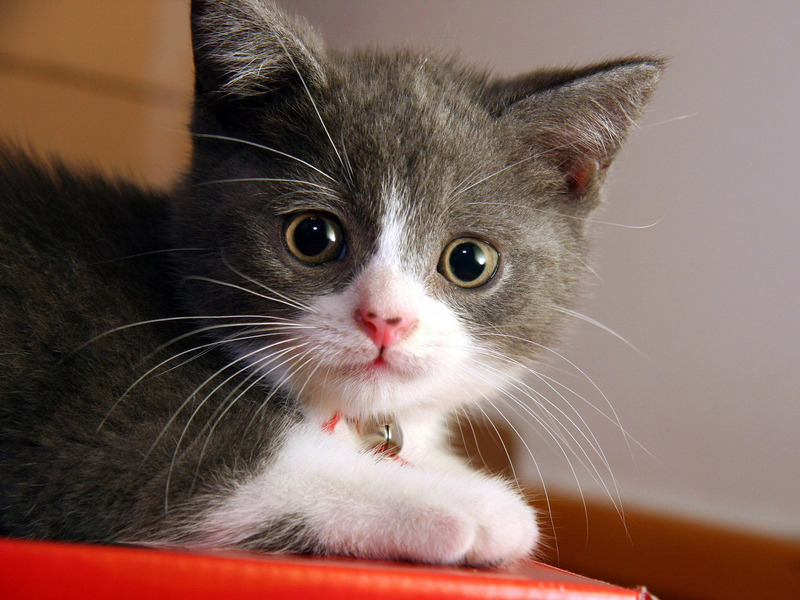 Cats are so lovely and elegant and as a cat owner, you definitely want to give the best things for your kitten such as cat toys, cat clothing and other cat supplies. The first thing to consider is to let your cat wear a collar. Many people think collar is a pet supplies just for dog, in fact, however, cat needs collar just as much as dog do. Collar can be a way of showing ownership and a form of decoration. 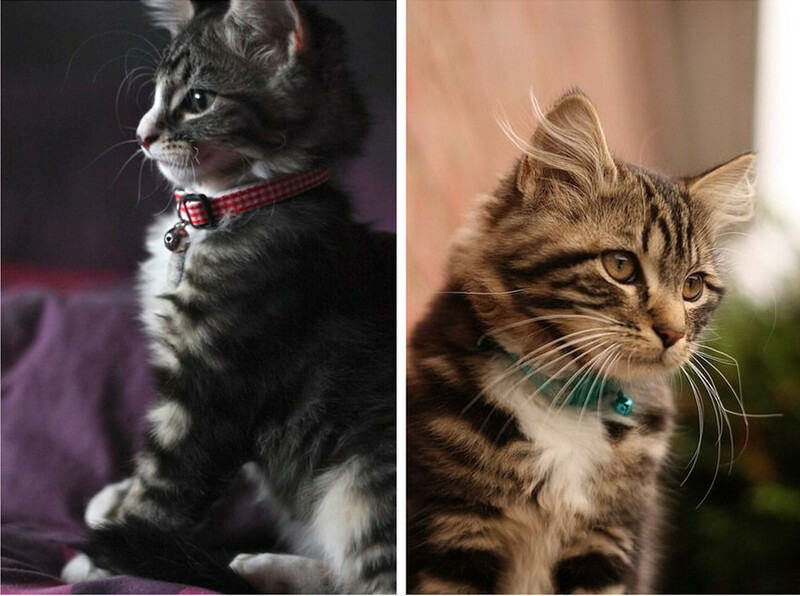 There is also a more practical reason of buying a collar for your cat, especially if your cat goes outdoors and that is to allow the provision for attaching a bell or two to make it more difficult for their friend to catch the wild life and also to allow the addition of a tag for easy identification if the cat is lost or picked up by other people. 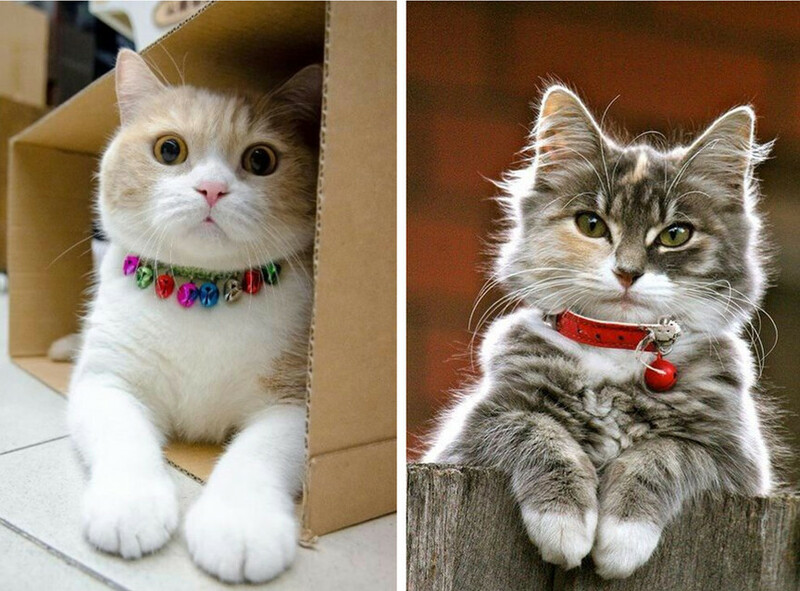 So, today I would like to share some pictures about cats wear different kinds of collars. Hope you can enjoy them. The first collar I would like to recommend you is the cat bell collar. 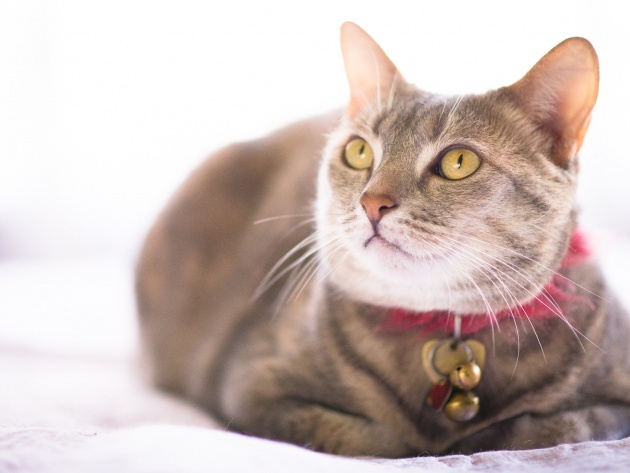 As far as I concern, cat bell collar is one of the most classic collars for cats. Simple design but when your cat wear it, she is sexier and smarter. Different colors can make your cat in different styles everyday. 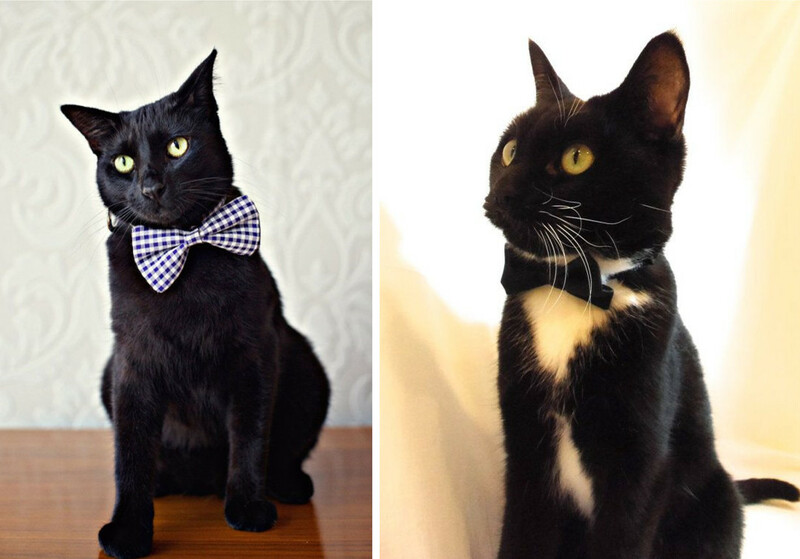 Pet dress necktie collar is a special collar which can make your cat more like a gentleman. 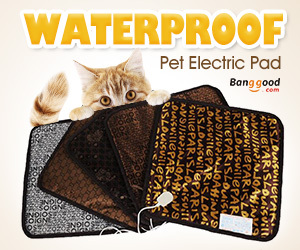 Yes, it is suitable for your cat if he is a boy. 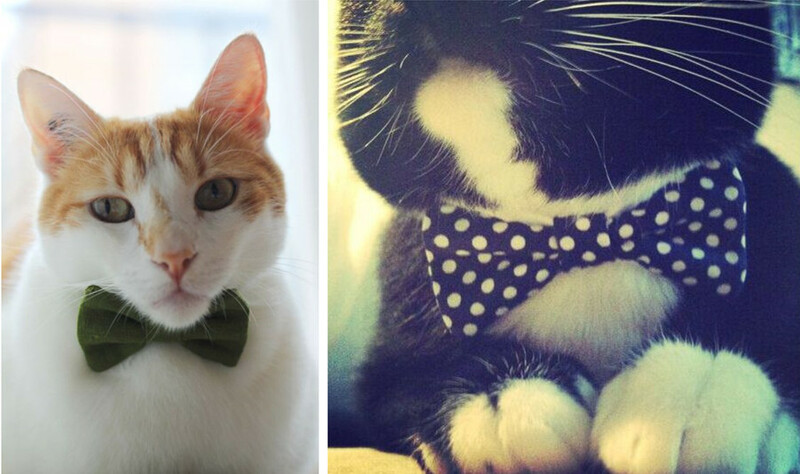 Not just dog can join your friends’ weddings, your cat can also dress up like a man to join parties with you. Cat bow-tie collar is just like the necktie collar, but more simple and cute.